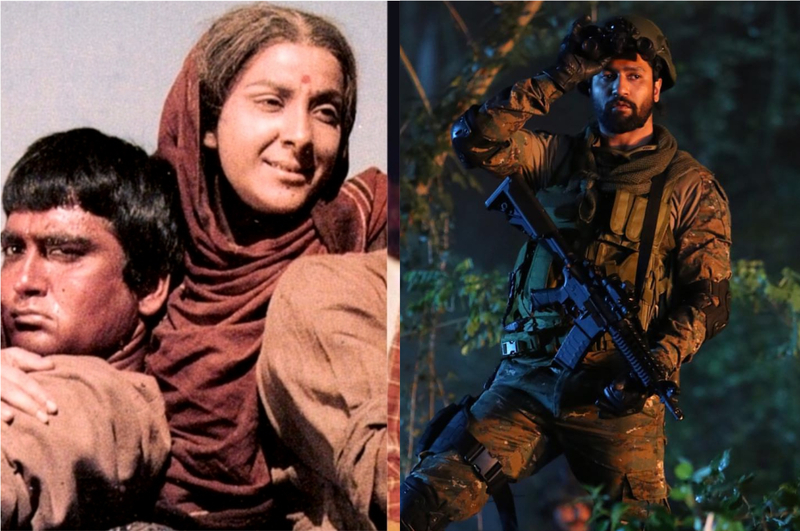 Republic Day is an exciting affair for all countrymen. There’s no greater joy than watching the National Flag unfurl and the National Anthem play as our patriotic feels hit the max. 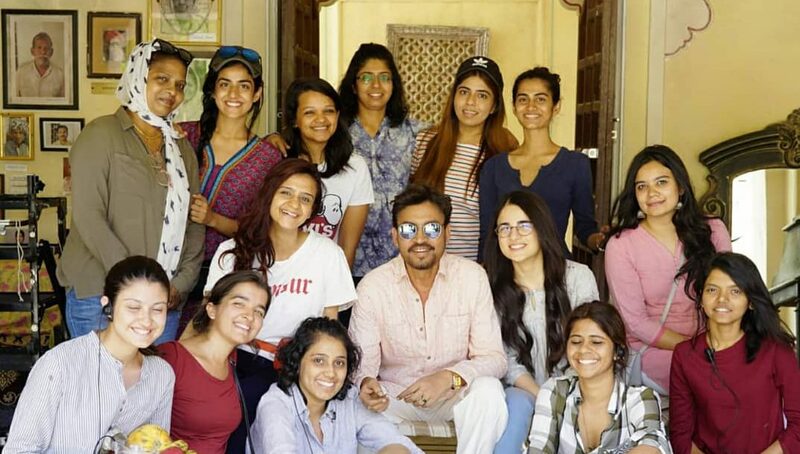 After all, it’s the day when we all come together and celebrate India’s rich heritage and diversity. But is any celebration in this nation ever complete without mouth-watering delicacies? 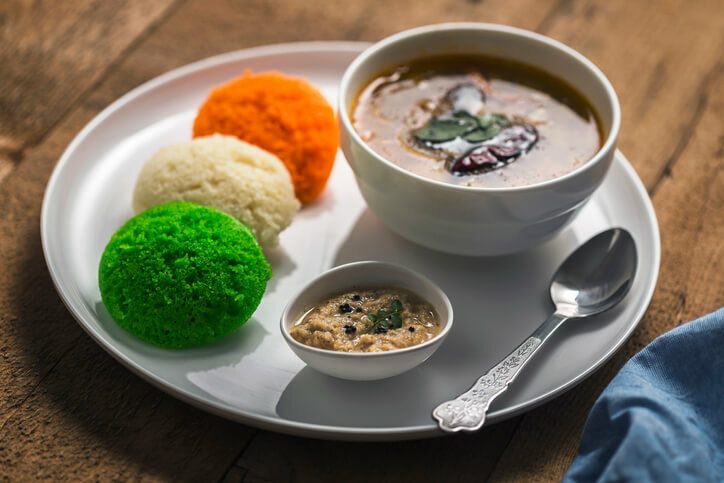 And there’s no better way to celebrate your patriotism other than some tri-colour recipes. 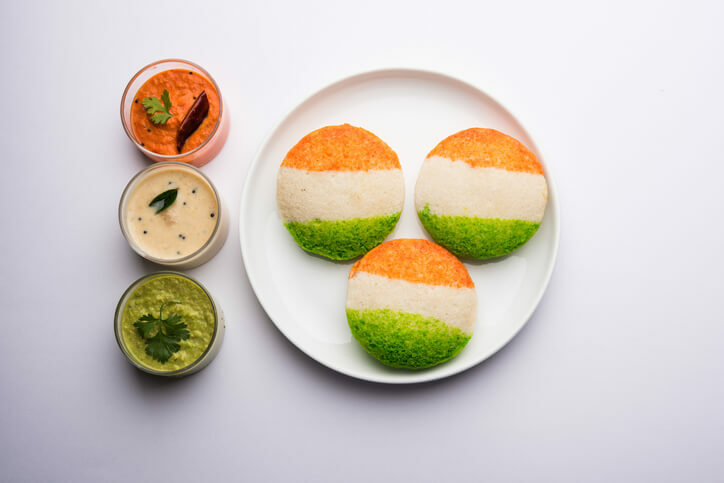 Let these scrumptious tri-colour foods match your patriotic mood and leave everyone amazed this Republic Day. 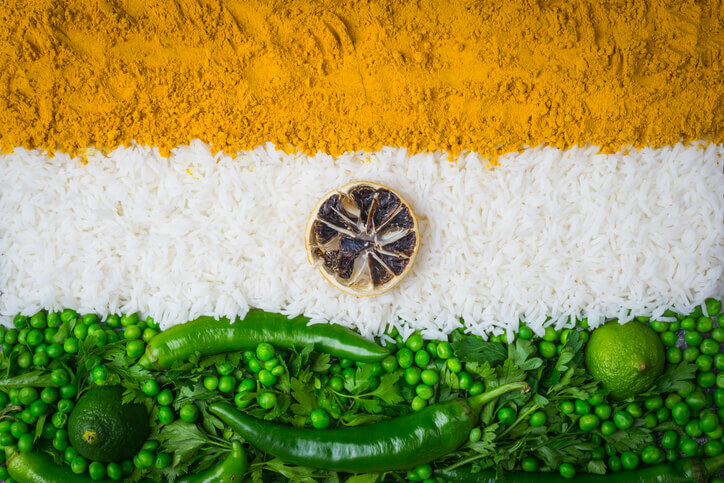 Tricolour pulao is sure to steal the show as it’s a crowd pleaser. And the best part? 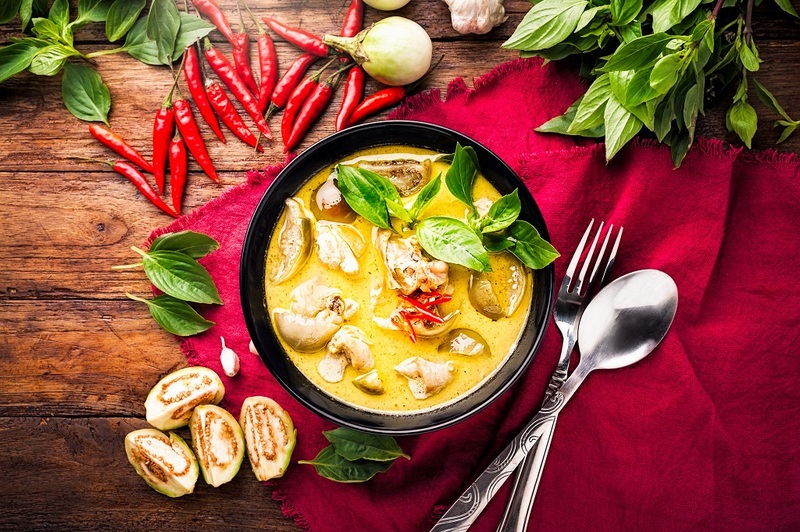 It’s one of the healthiest options you can easily get your hands on. 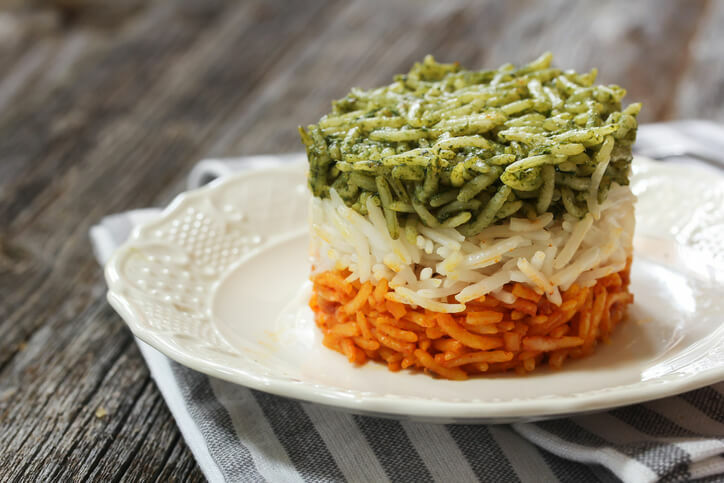 Get the orange colour with accents of tomatoes and carrots and add those juicy peas to make the rice green. In case you want to enhance the flavour of the white portion, go for some paneer. 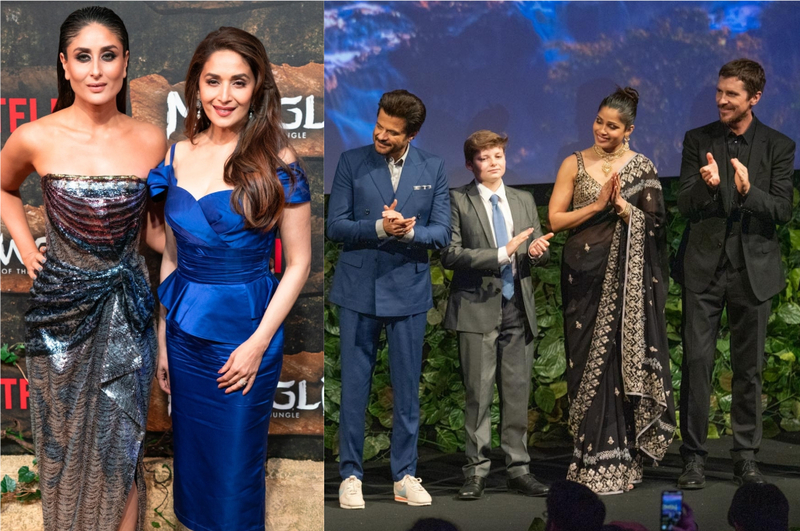 Who doesn’t love Tikka? Let the grill take the center stage at this year’s Republic Day celebrations and you won’t regret a bit. 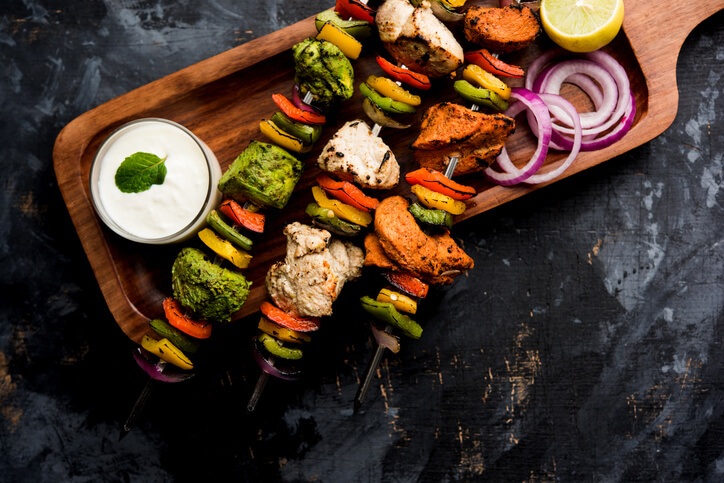 Tiranga Tikka is an amazing option to give a fun burst of healthy flavours in your mouth. Mark the occasion of Republic Day with a chatpata twist this year. 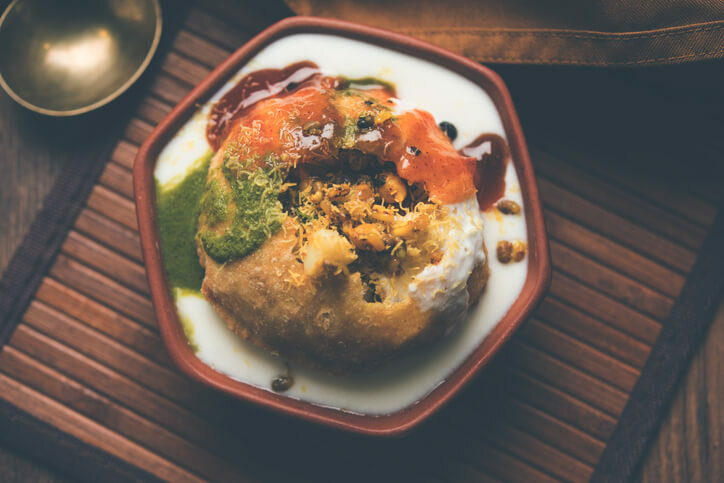 Bring in the spicy chaat bowl of Rajkachori with delicious condiments. 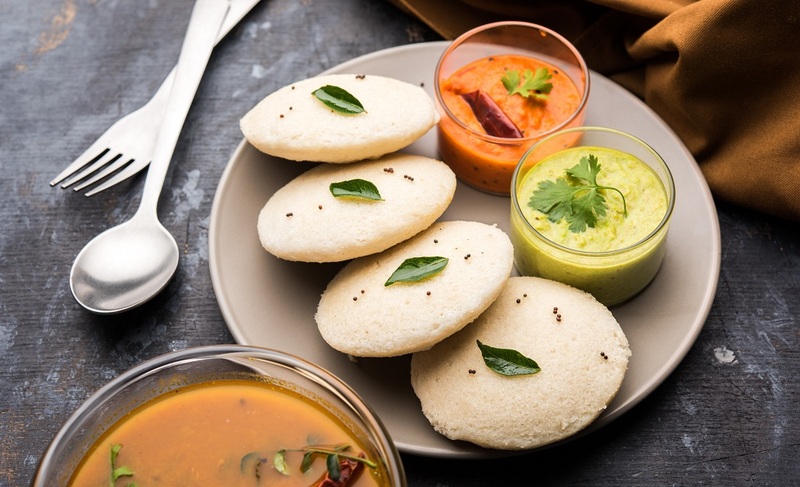 Dip your kachories in curd, pour some chutney and sauce and voila! There you have the refreshing flavours full of patriotism. 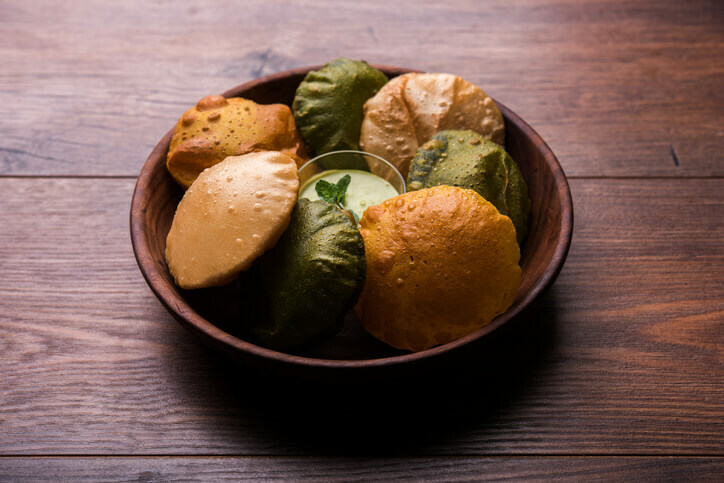 Bring the colours of the Indian Flag into the simple poori. Add spinach, beetroot, carrots to your dough and your pooris will be screaming love for the country like never before. It’s a sin to say No to halwa. 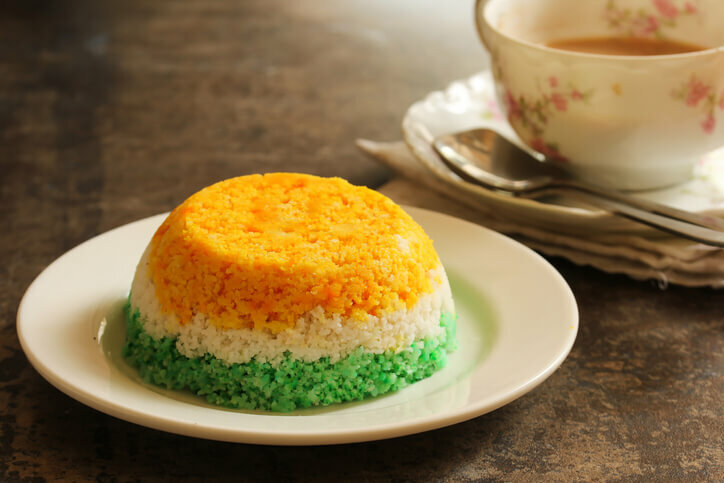 And when it’s Republic Day, you ought to celebrate the Republic Day with tricolor halwa. Don’t forget to add the celebratory colours to your dessert with spinach, cucumber and carrot. Okay, this demands some attention and a little planning as the batter needs to be of three different colours. Take the saffron hue from carrot juice and add some spinach to get the green shade. The result is worth the effort, trust us! Any celebration without something sweet is just not possible. Especially when it comes to us Indians! 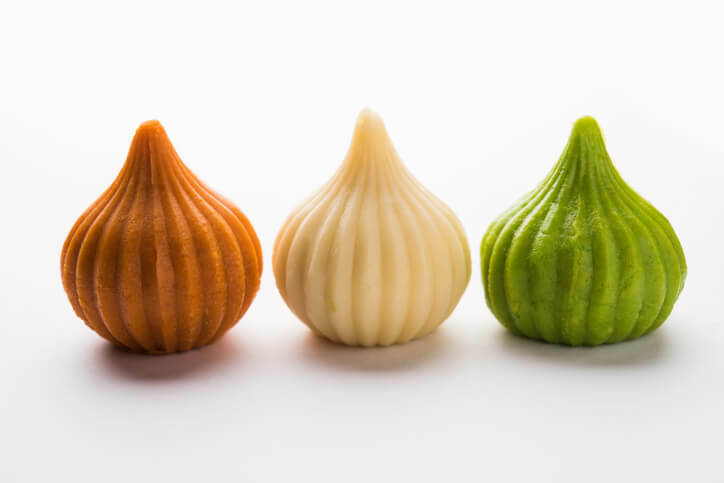 Wow your guests with a plateful of saffron, green and white modaks and speak your patriotism loud.